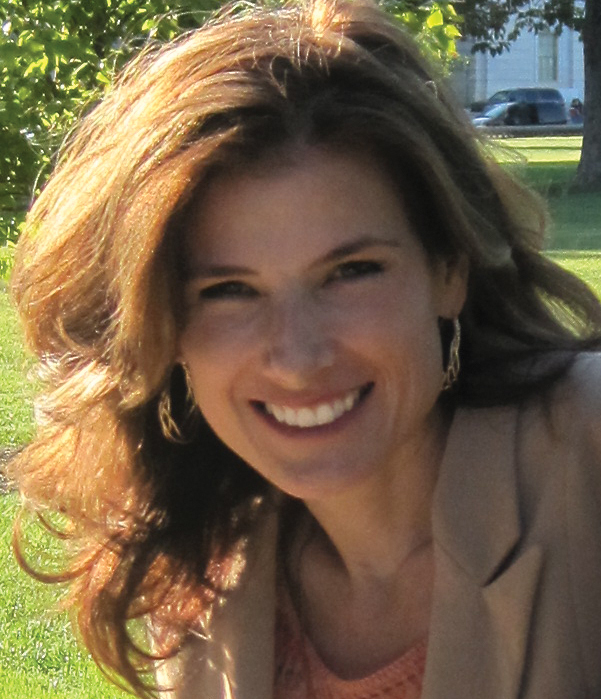 Why Am I Rheumatoid Arthritis Warrior? History of Rheumatoid Arthritis “Warrior”? My name (Kelly) rhymes with lots of things. None of them pretty. Enjoy imagining… I am not putting it here. I hated that name as a kid. When I got older, those bookmarks with names became popular. Everyone was glad to see his name in print with the etymology of the name proudly displayed. Not me. My name has a meaning that was not so cool or cute to a girl. The derivation is an Old Irish (Celtic) word “ceallach” meaning “war.” So, literally, it is “warrior.” Why would we call a girl that? Accordingly, most of the little wall signs and bookmarks put a genteel spin on it. I had ones that said “bold,” “sustainer of virtue,” and “warrioress.” I had various versions from well-meaning friends. 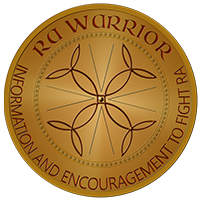 The day that I decided that my undertaking on the net would be called Rheumatoid Arthritis Warrior, I realized the “co-incidence” in the name “warrior.” I knew I was doing the right thing. I knew it was my role to fight. Today, I am proud of my name. I don’t think I would change it if I could. “Soft” does not fulfill the qualifications for certain jobs. If you enjoyed the name history of RA Warrior, maybe you’ll want to look up your own using the same sites. My name means “guardian of the sea”. So you’re a warrior and I’m the guard!! That is cool that your name means warrior, and then later you start RA Warrior. It really does fit you. By the way, my name means “power of the tribe”. HAHA Right. Great Blog…Im a young woman with RA and I was wondering (if this is not too personal) how pregnancy/birth/motherhood is on one’s body? No, not too personal! An important question! Very briefly, RA usually remits during pregnancy, but can rebound and be worse after delivery. You would also have to plan on changing / discontinuing meds. And, any damaged organs (kidney, liver) should be considered, since that increases risk to the mom. If you’d like to talk more, email me Kelly at rawarrior dot com. 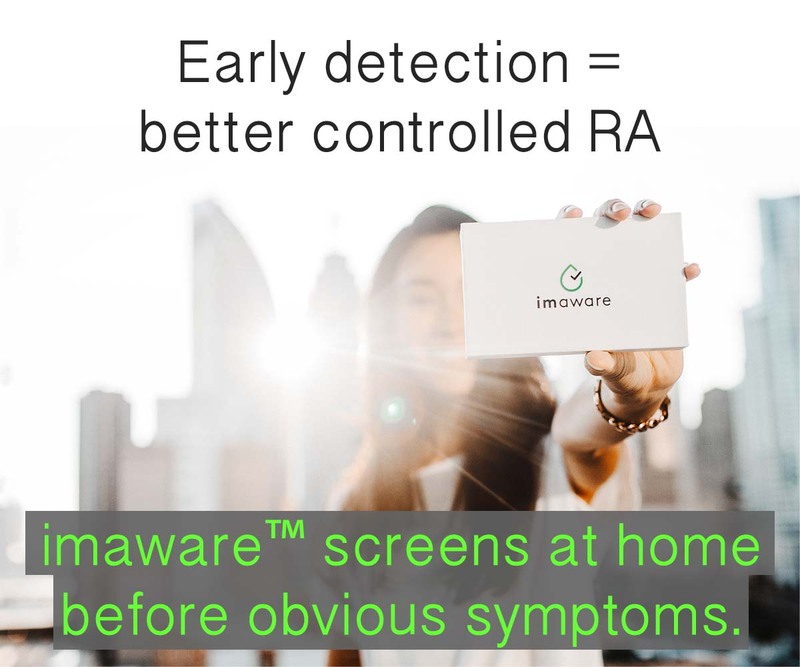 As someone with RA for the past 20 years I can relate to the pain, swelling, the drugs that may or may not work, arthritis warrior, I’ve been warring with this horrid disease and at times I win some lose some. I found a gel that works like a charm for during the times I don’t want to take naprosyn it lasts a few hours but prolongs the tie in between needing to take a pill. I Timothy 6:12 (KJV), Fight the good fight of faith, lay hold on eternal life, where unto thou art also called, and hast professed a good profession before many witnesses. TY Kelly, I follow your blog, because I work in Mexico for patients with Rheumatoid diseases, and what I read here is basic to get involved in patient care, God Bless you. Thank you Juan! Blessings to you as well. I have searched for years on the web, never really finding a realistic, informational site. When is saw the name “RA Warrior” I selected it because of the “warrior” connection. I laughed when I saw the site is run by a Kelly; I knew the connection immediately. Furthermore, my maiden name was German for “war”. My maiden name meant “Warrior Warrior”! So here I am, also waging war against RA. Thank you, so much for providing a site that is educated, realistic, and encouraging. I appreciate the sacrifices you make to be a source of strength for us. Love it! Thanks for letting me know you’re there. Fight on, Kelly.